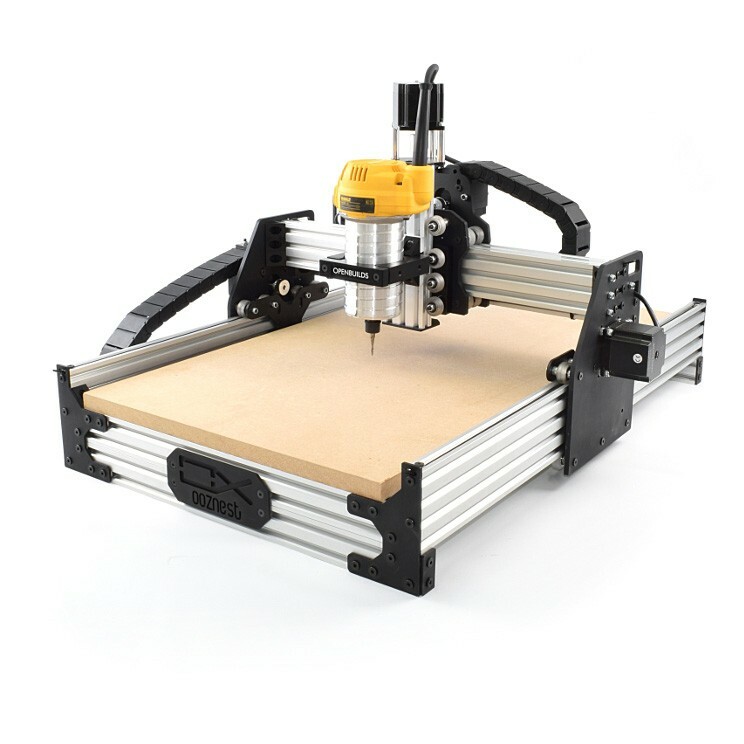 Ooznest has announced that they have released a new hobbyist CNC Router Kit that is based on the OX CNC by Openbuilds. The full machine kit would allow users to mill parts from wood, plastic, and soft metals from their home shop or garage. 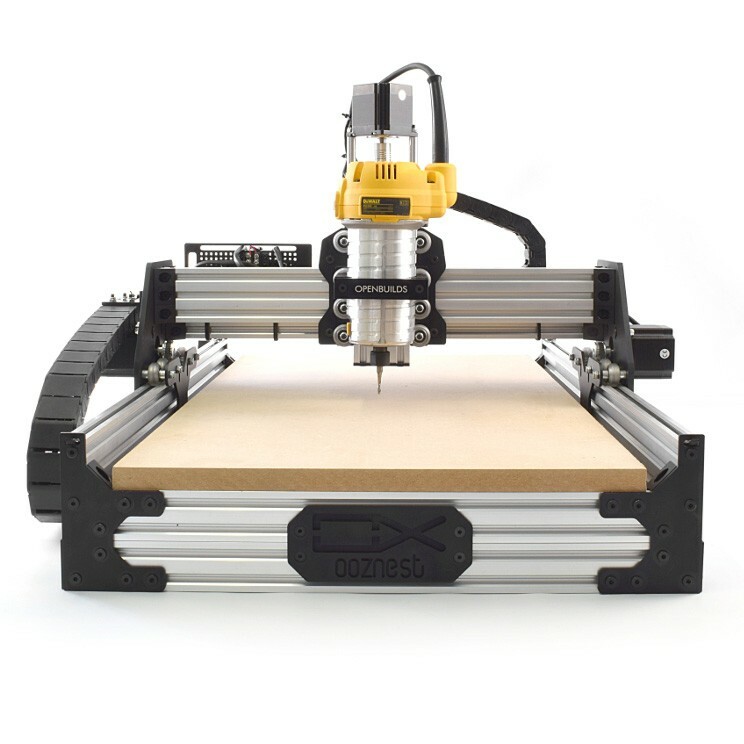 Ooznest, which is based out of the UK, has been previously selling their own OX CNC mechanical kit, which required users to add their own electronics. With the addition of the Full OX Kit, users have a complete package that works together without any guesswork about compatibility. The only thing left for users is assembly and adding the router and mount of their choice. 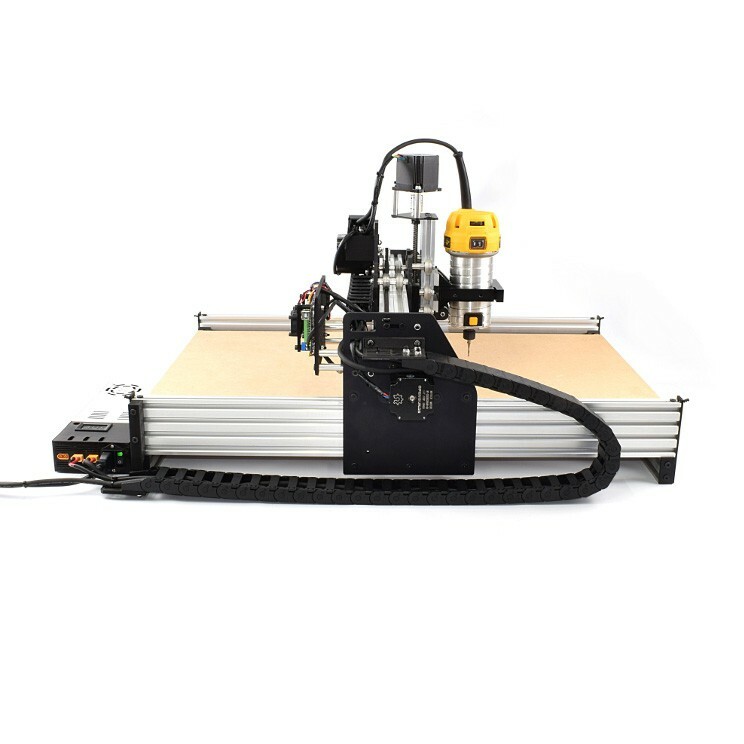 The Ooznest OX CNC Full Kits are available in sizes from 500x750mm up to 1500x1500mm, with prices starting at under $1200 USD Shipped. The price puts the Ooznest OX CNC Full Kit is in the same range as the base level Inventables X-Carve, though the OX has a larger cutting area, and you have the Openbuilds community at your disposal for technical support if Ooznest's own IKEA'eske instruction manual and technical support are not enough for you. What's nice is that since the base design is open source, you have full access to the design files so that you can mill replacement parts or more easily make modifications. You can even use your OX to build another OX, and buy many of the replacements parts in the US from the Open Builds Parts Store.